Yes, I’m making a movie recommendation, because we all require a change of perspective. The film’s setting is the NYC theatre district, likely insignificant with respect to your ever-present concerns. However, I believe you will savor the artistry of this work because (a) you are a performer, (b) you have uncanny visual and audio acuity, or (c) you harbor suspicions regarding the panem et circenses of mass media. 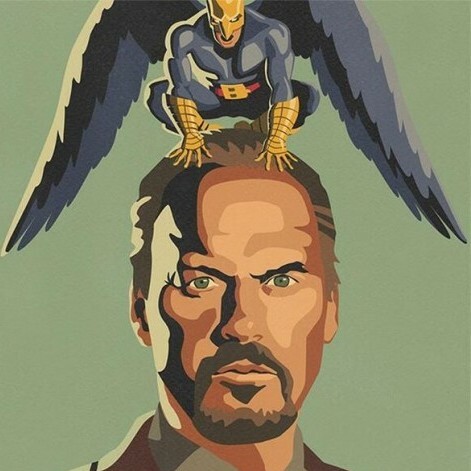 Please treat yourself to the masterpiece that is Birdman. Hasten to your local art-house cinema. Or not, and wait for it on DVD, Netflix or whatever, but please, please avert your eyes and ears from any spoilers or reviews except for my proclamation that the sound editing alone is worth 50 Oscars. What is this Kawaii Metal? I’ve seen lots of stuff I don’t understand but this particular video has me prisoner because I believe it signifies something of import. Yes, it is a mash-up of Death-Metal, Kawaii, millisecond edits, Jesus, teen-fetish, and intricate over-loaded hand gestures. It may play out as an ephemeral trans-cultural fad. However, I ponder why this artifact came to be. Perhaps this simply a shallow global marketing effort akin to The Monkees. Or perhaps it is evidence of something else? 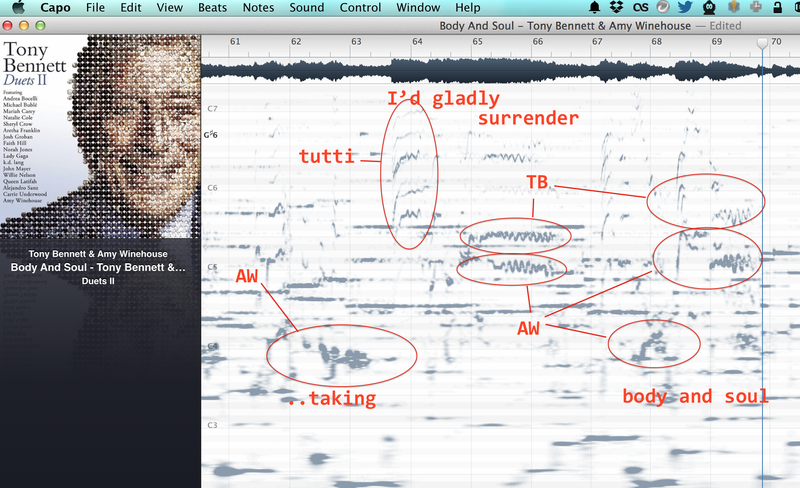 Indulge me in over-abstraction wherein a particular signal is selected. Could it be an eruption of latent Japanese pride, of long suppressed nationalism, saying “Hey Western World: Remember us? We were rebuilt in your image and likeness. We gave you Kanban, adoration of technology and sushi. Why have you forsaken us for China?” Japan has experienced a catastrophic housing bubble, outsourcing, and a dankai no setai generational welfare Rubicon. Japan is your future. Japan’s culture is asking us to pay attention.